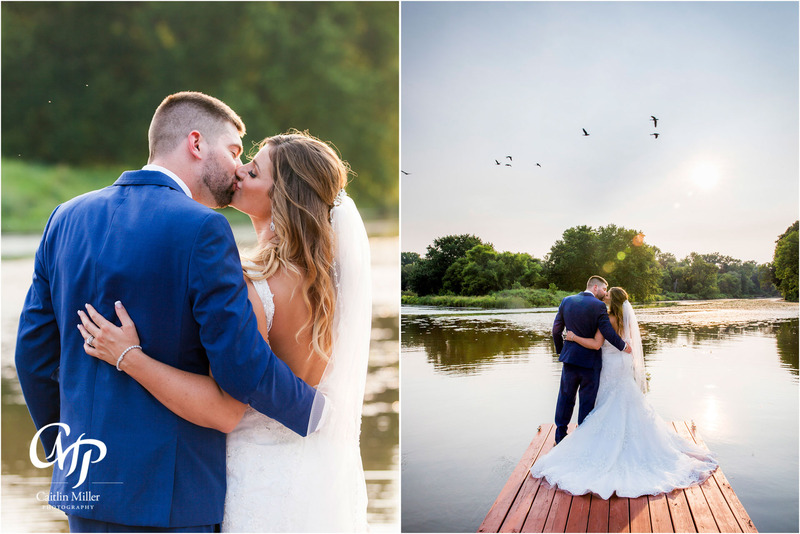 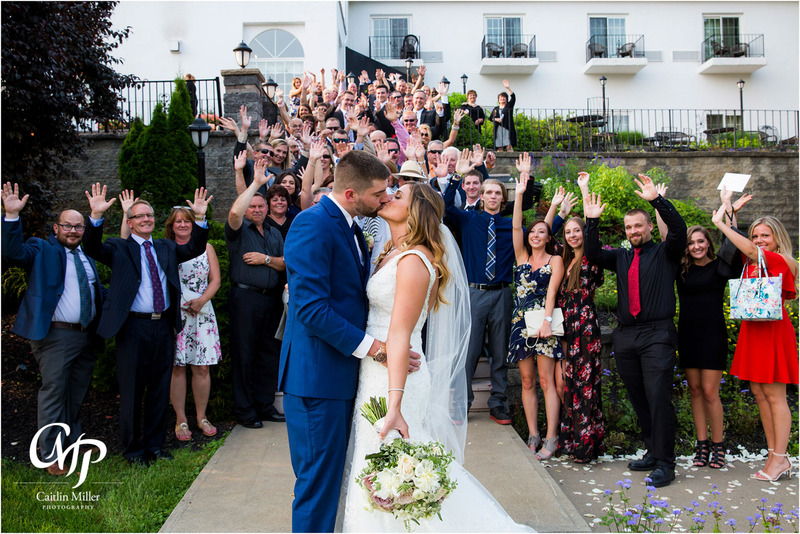 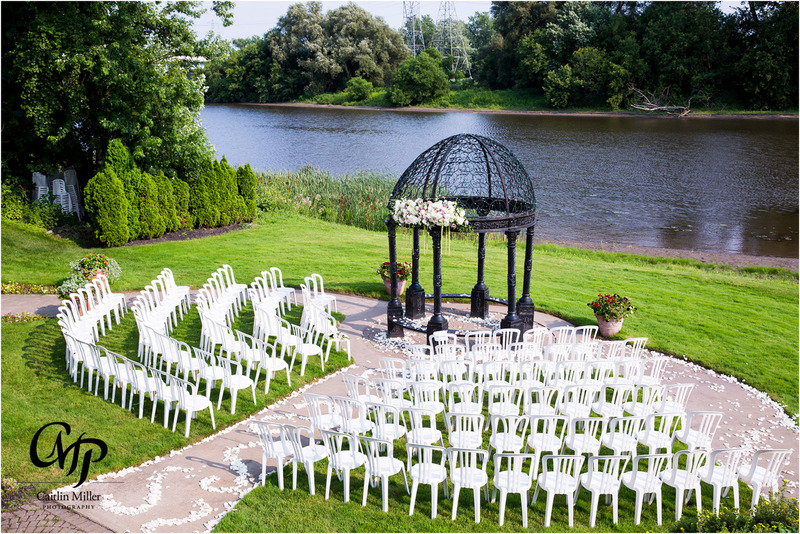 Sunny skies awaited Morgan and Stephen as they prepped for their riverside wedding at the Glen Sanders Mansion in Scotia last month. 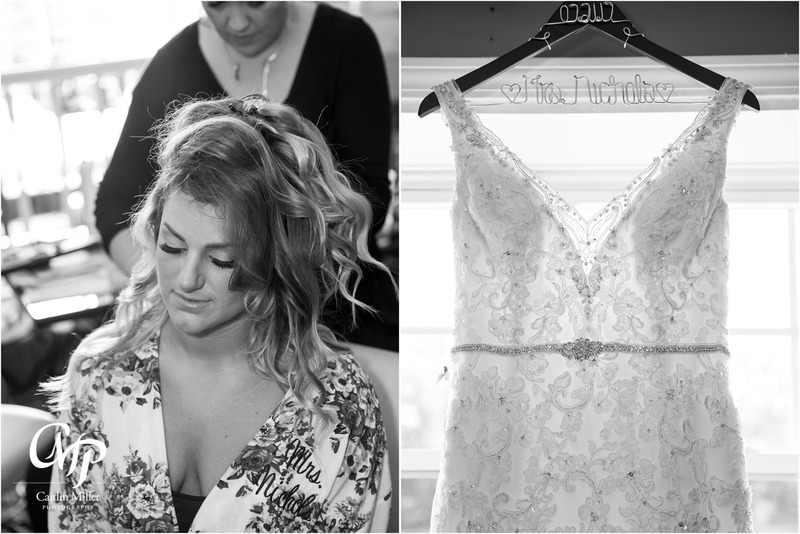 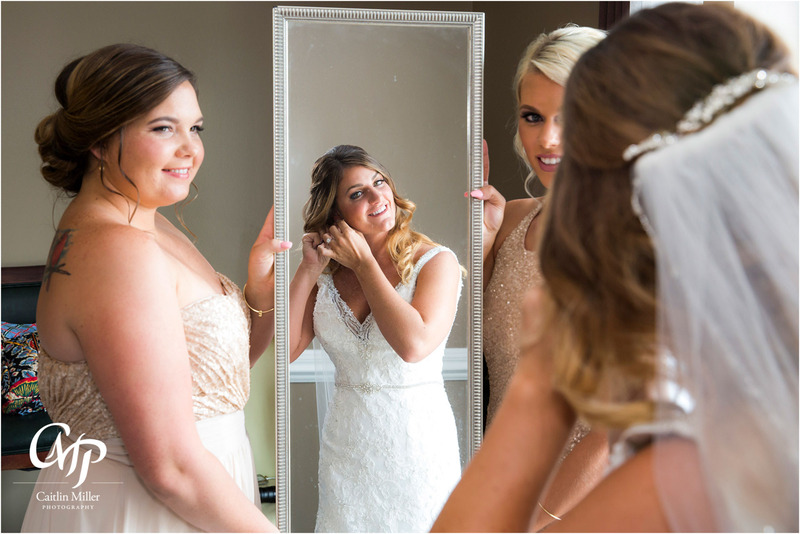 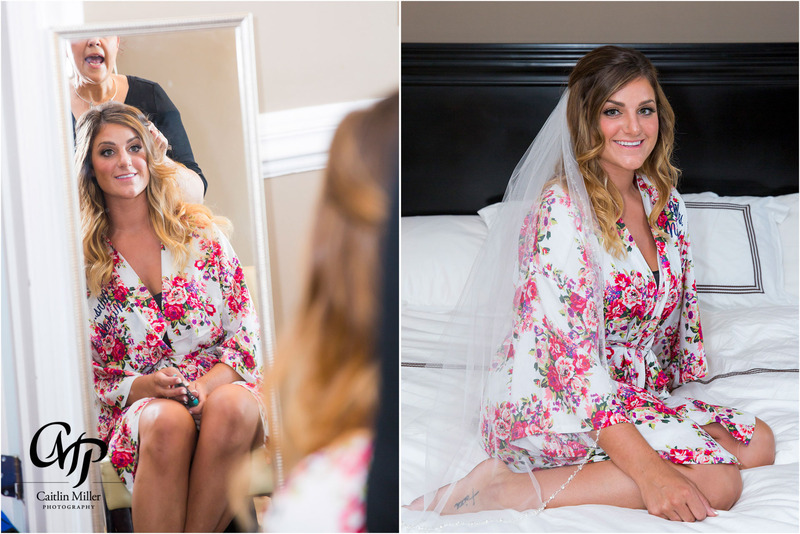 Morgan and the girls had their hair and makeup done by the talented ladies at Blush 518 in the Glen Sanders Mansion bridal suite. 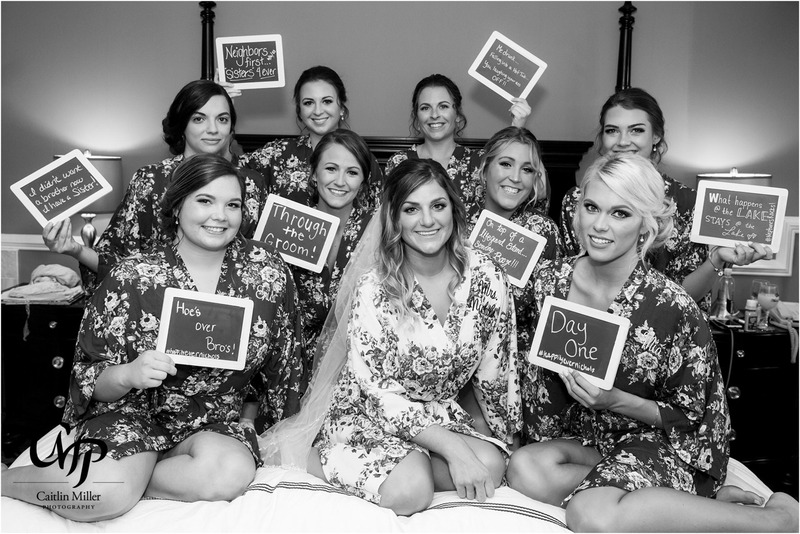 The bridesmaids and Morgan all wore matching robes and told stories of how they met as they snacked and had some pre-wedding cocktails. 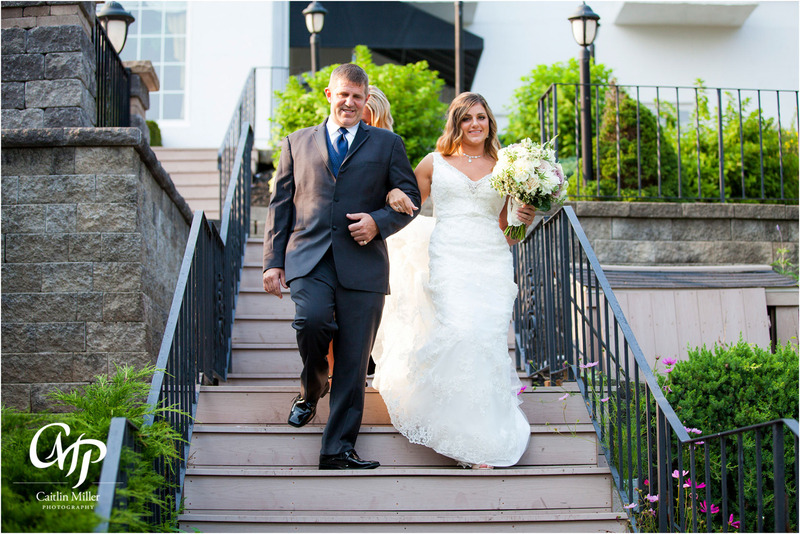 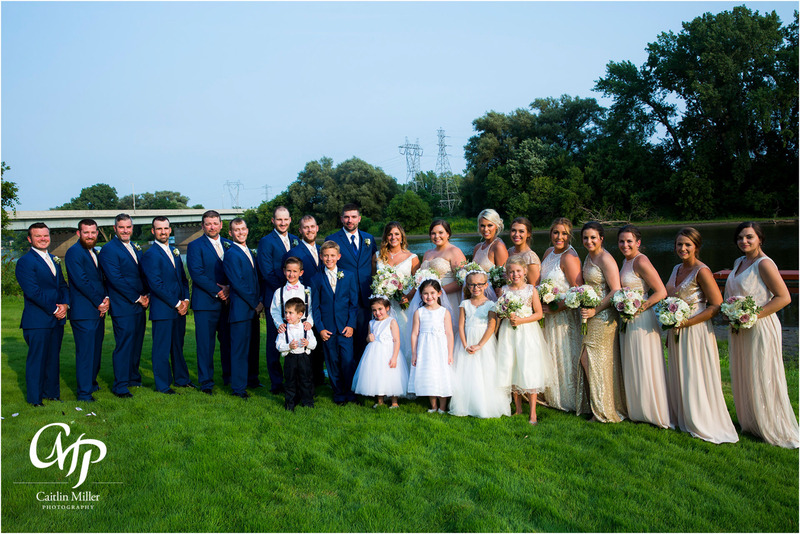 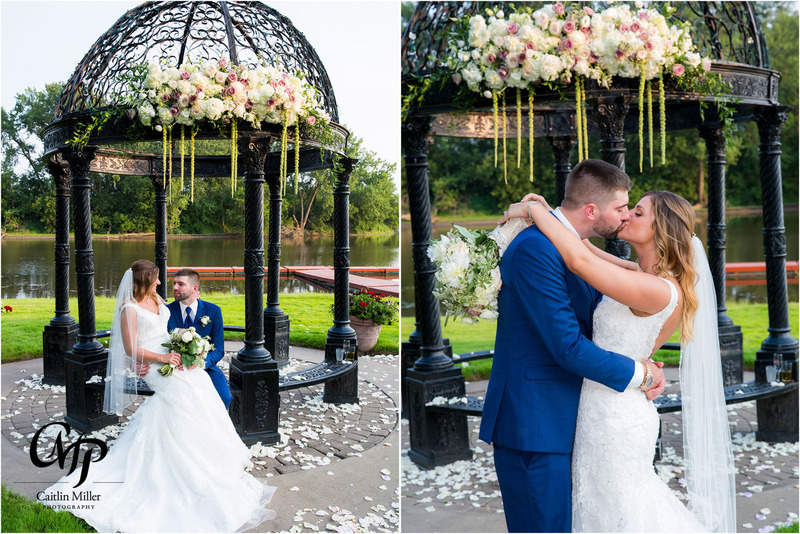 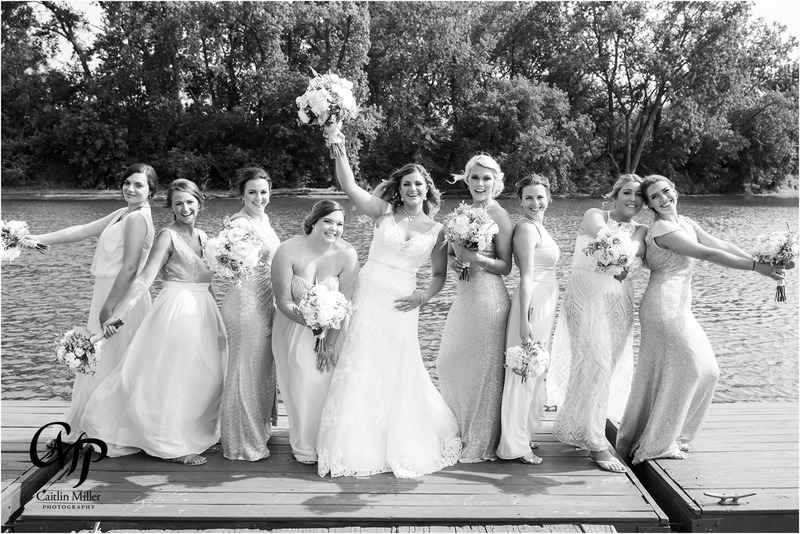 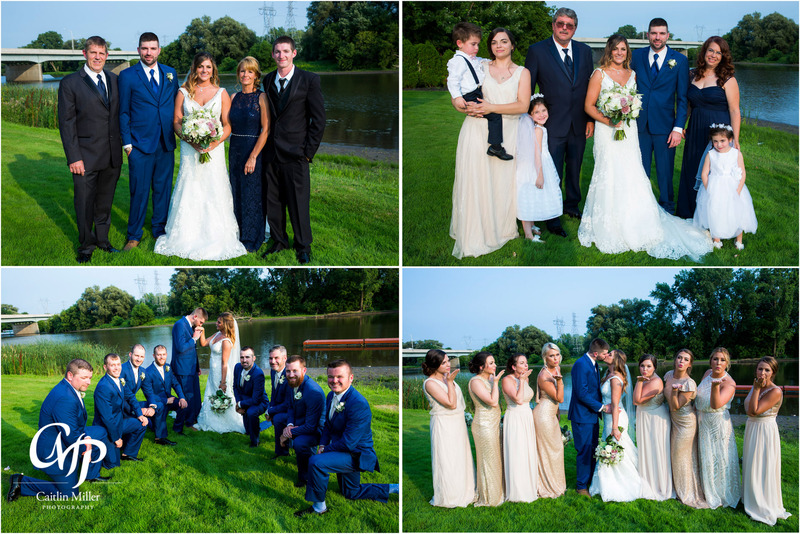 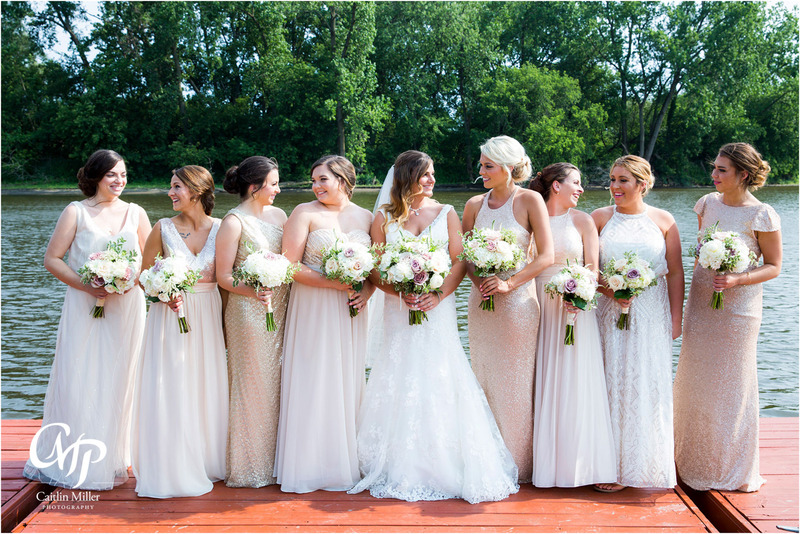 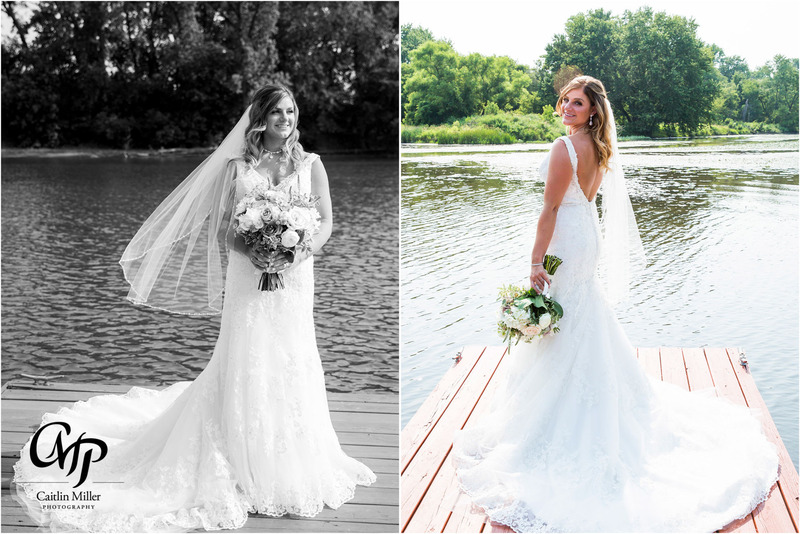 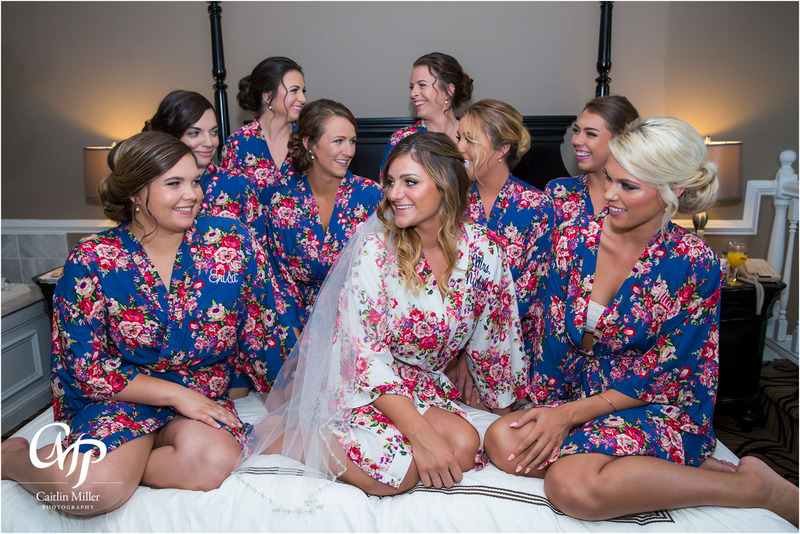 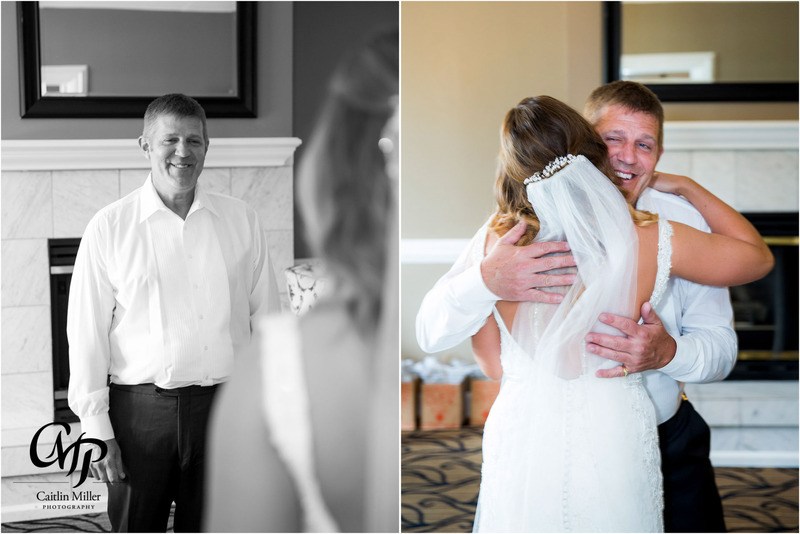 The girls helped Morgan into her figure hugging lace gown, and she shared a special “first look” with her dad before taking photos on the Glen Sanders Mansion docks with her bridesmaids. 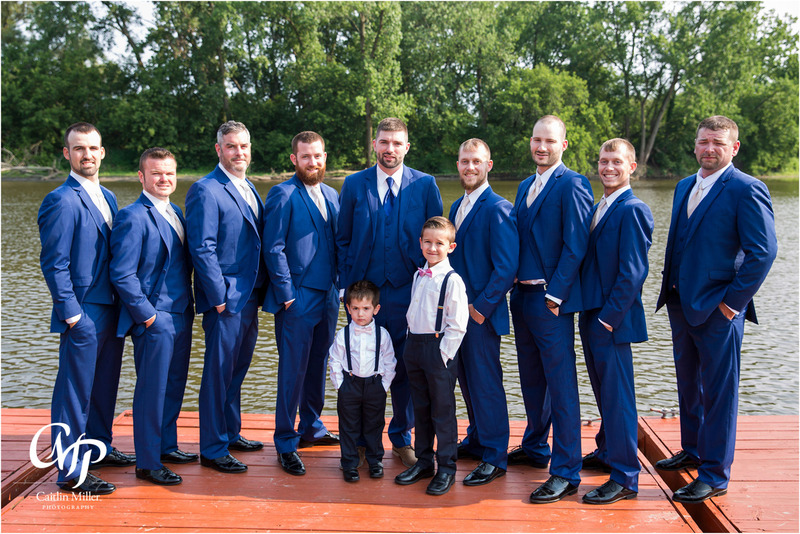 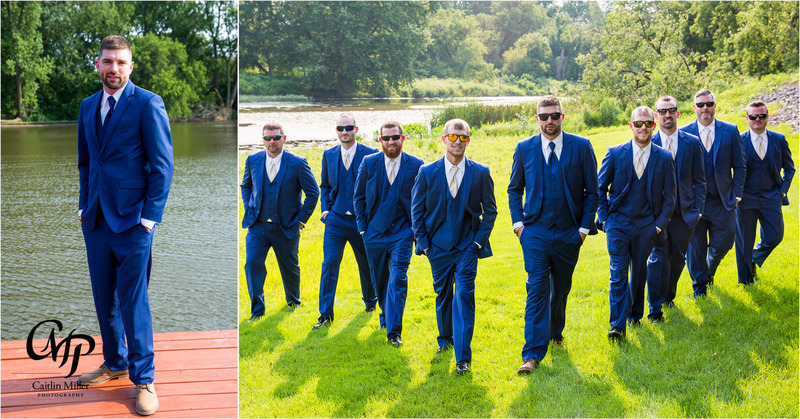 Stephen and the groomsmen took their turn next, being careful not to catch a glimpse of Morgan before the ceremony. 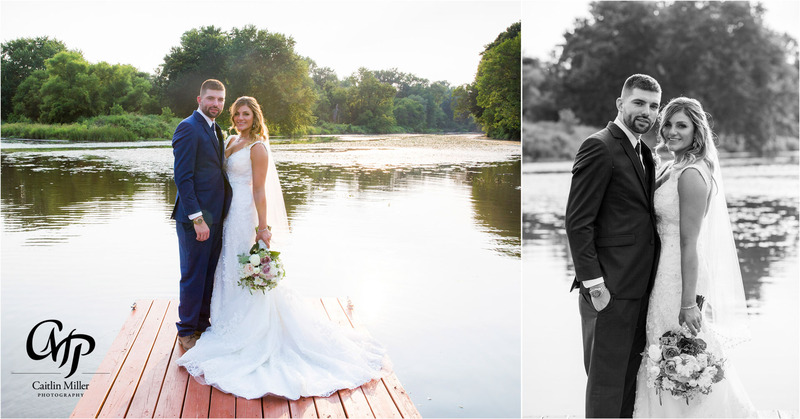 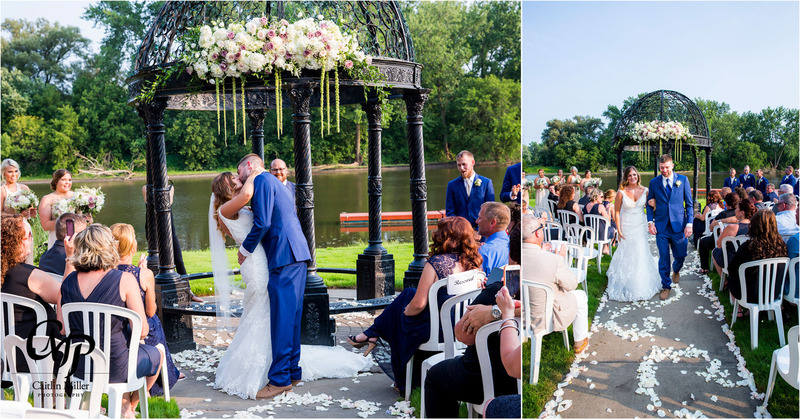 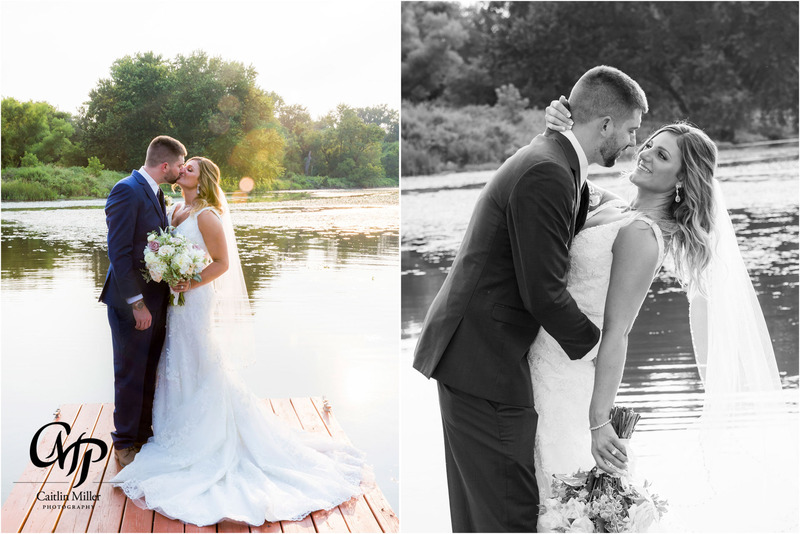 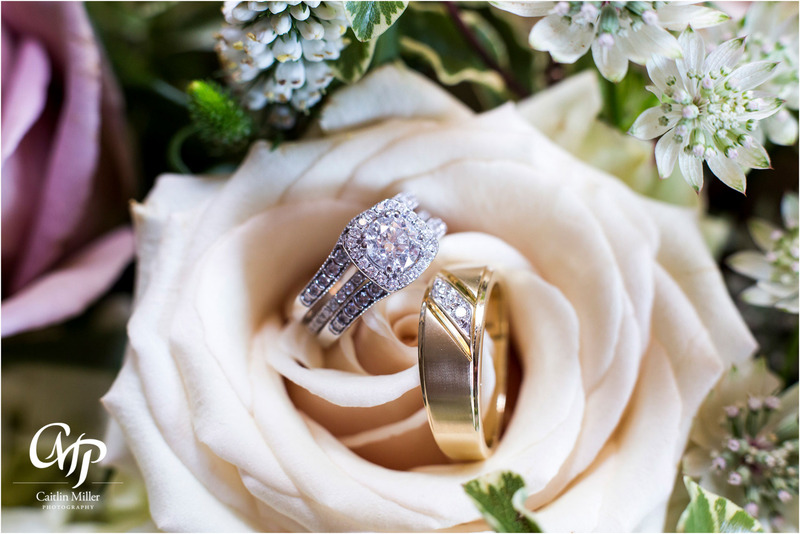 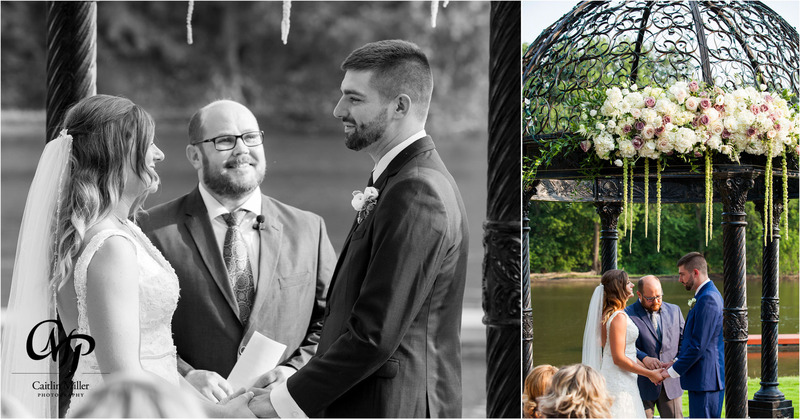 The couple exchanged their vows shortly afterward in a brief but touching ceremony before enjoying golden hour while taking formal photos. 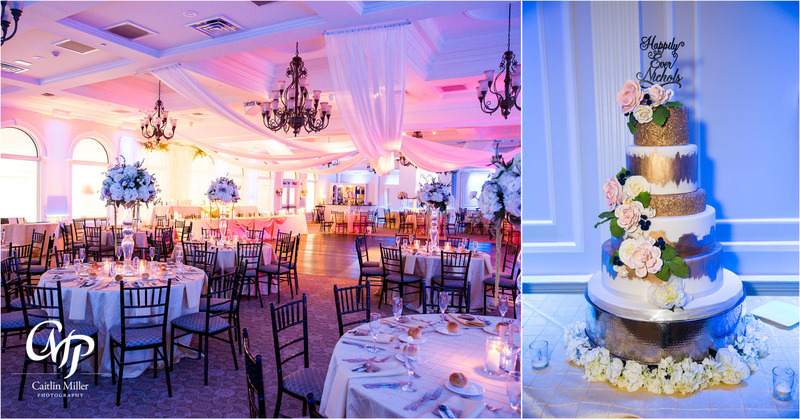 Cocktail hour wrapped up as guests entered the Glen Sanders Mansion Ballroom, beautifully decorated by Blooms for Rooms. 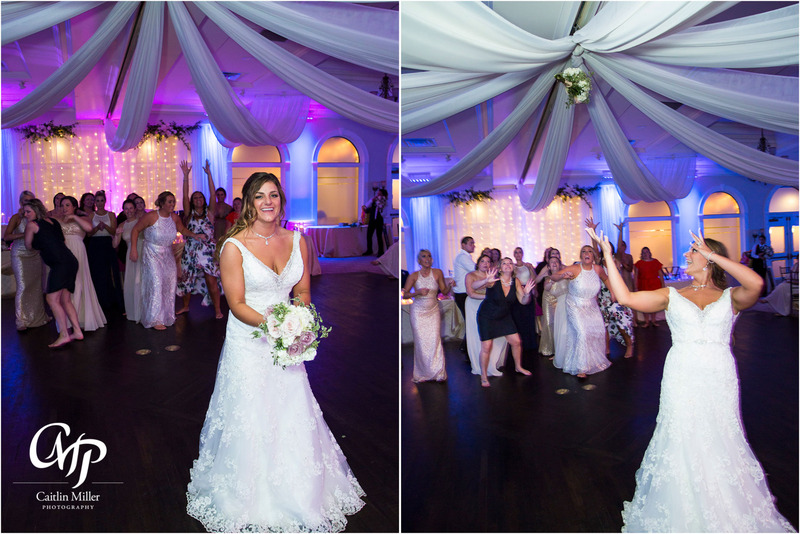 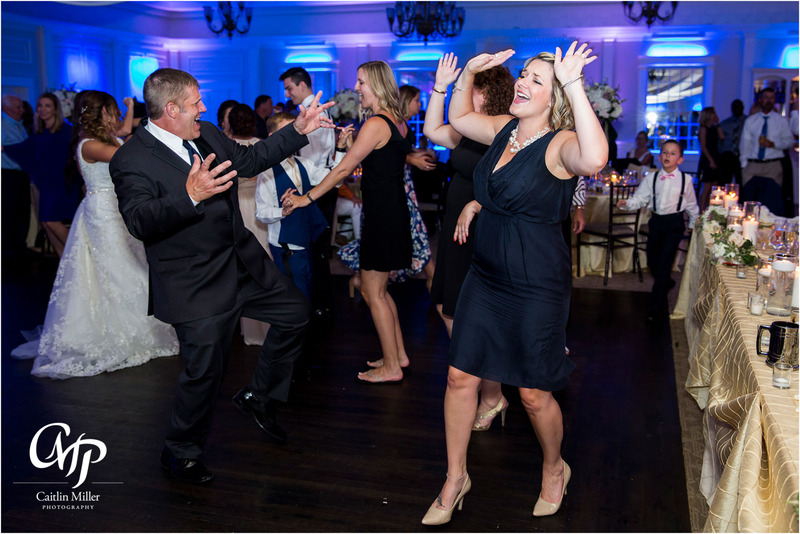 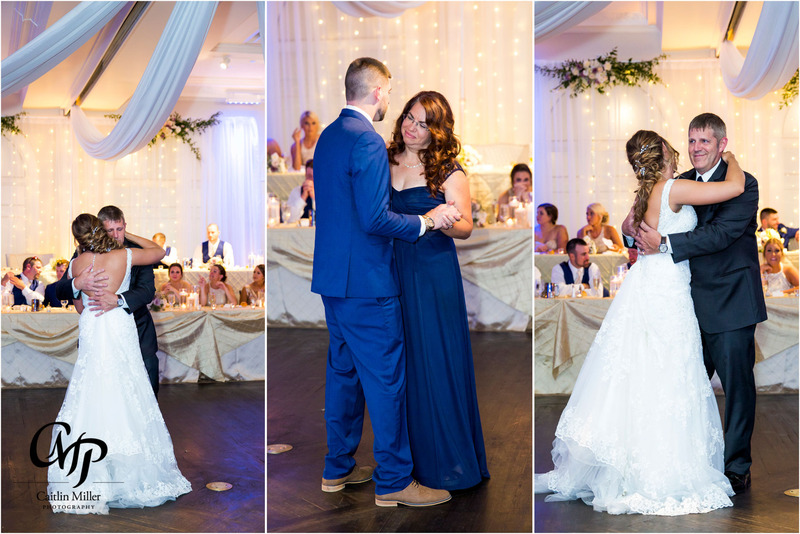 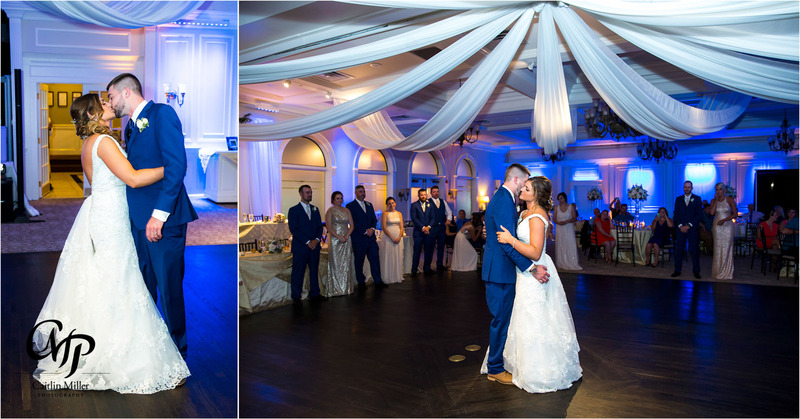 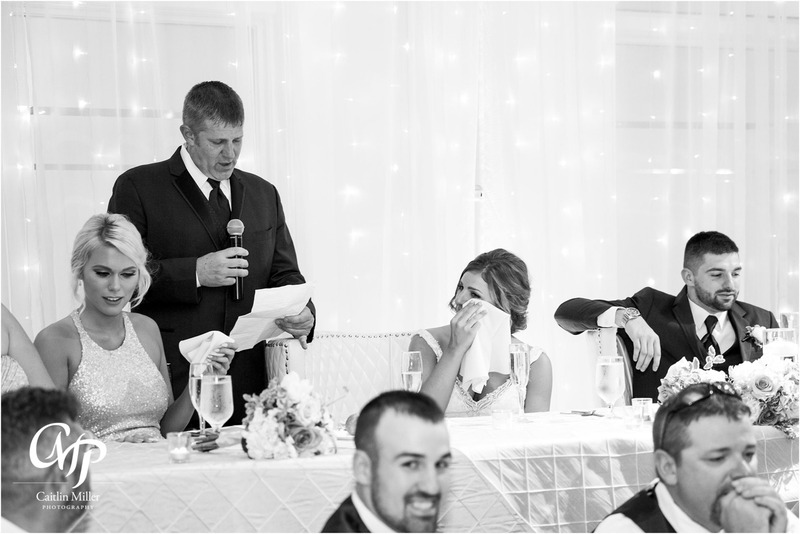 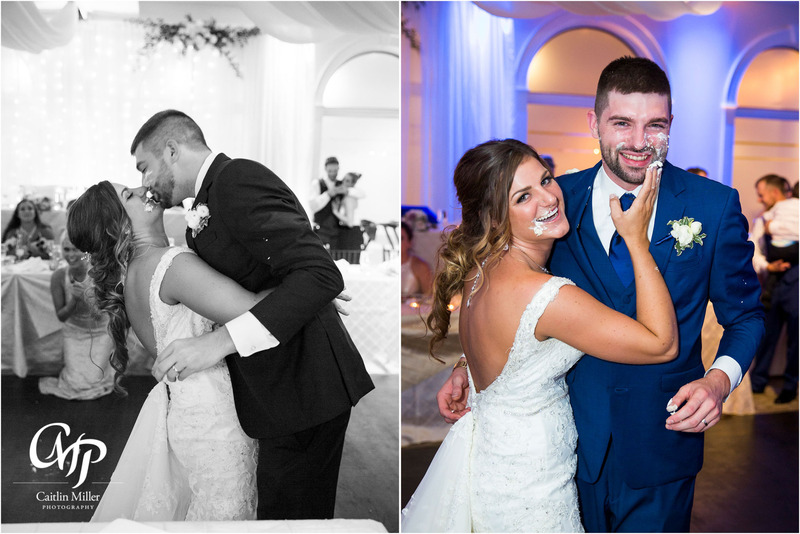 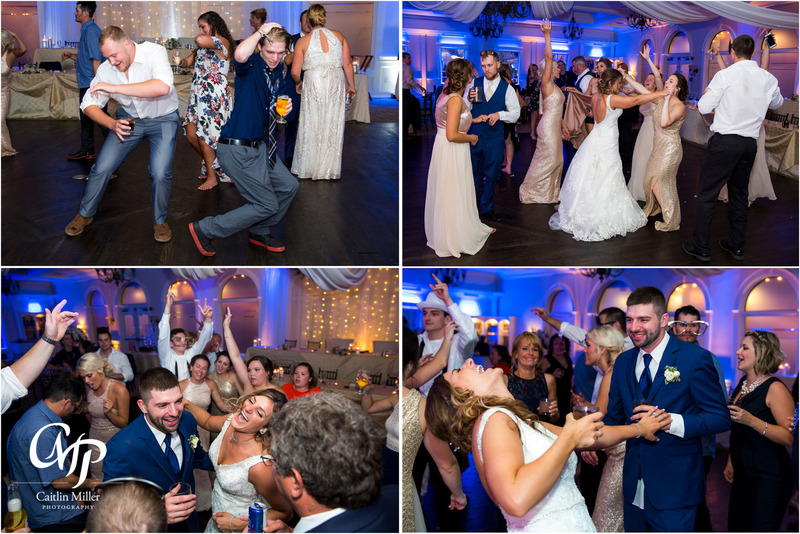 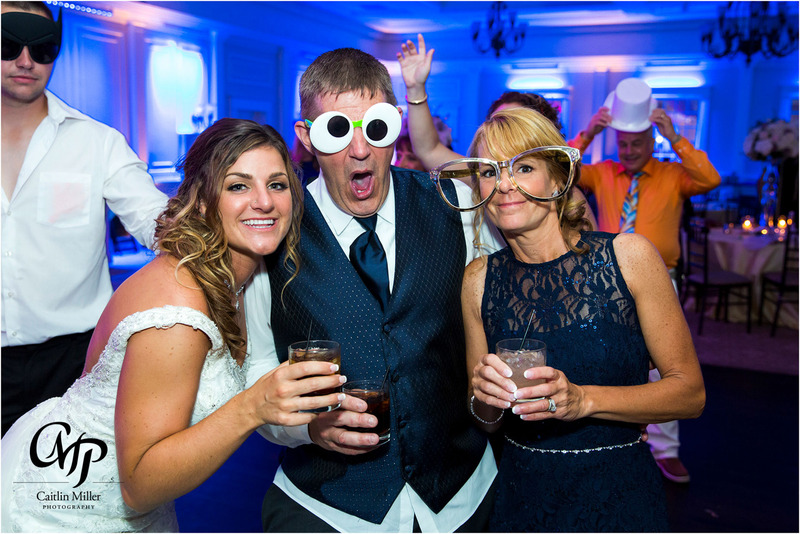 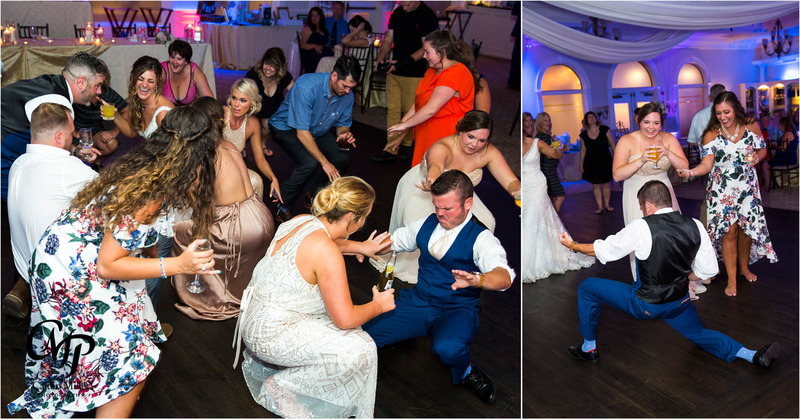 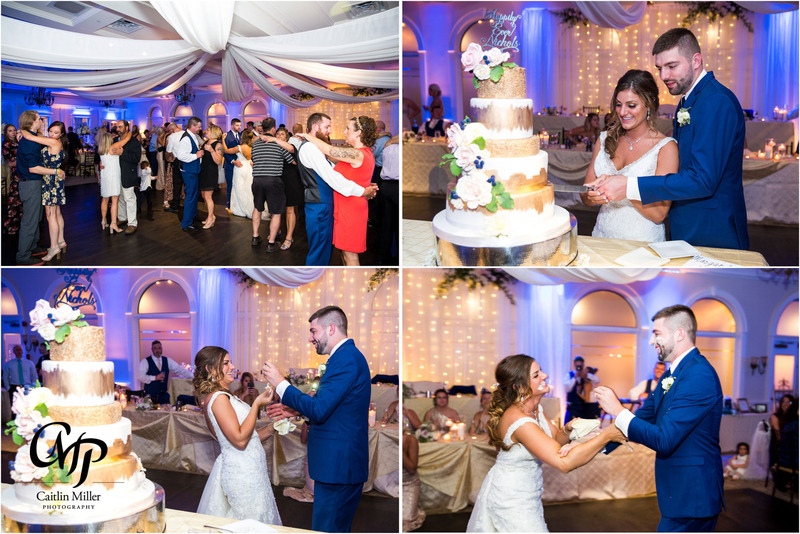 The newlyweds were all smiles as they joined their guests at the reception and danced the night away to tunes provided by Music Man Entertainment (one of our favs!). 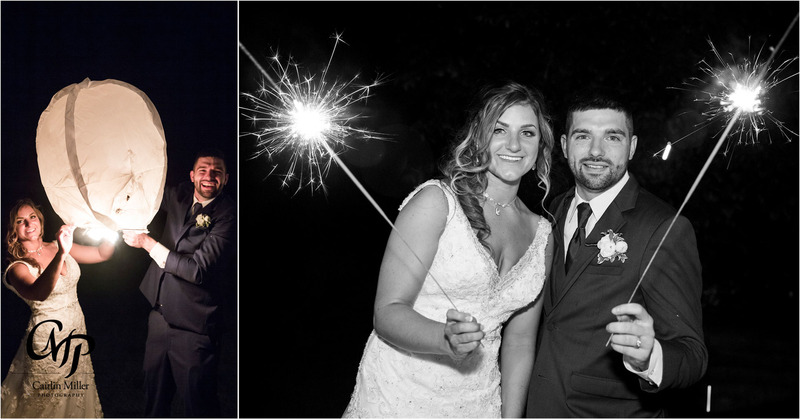 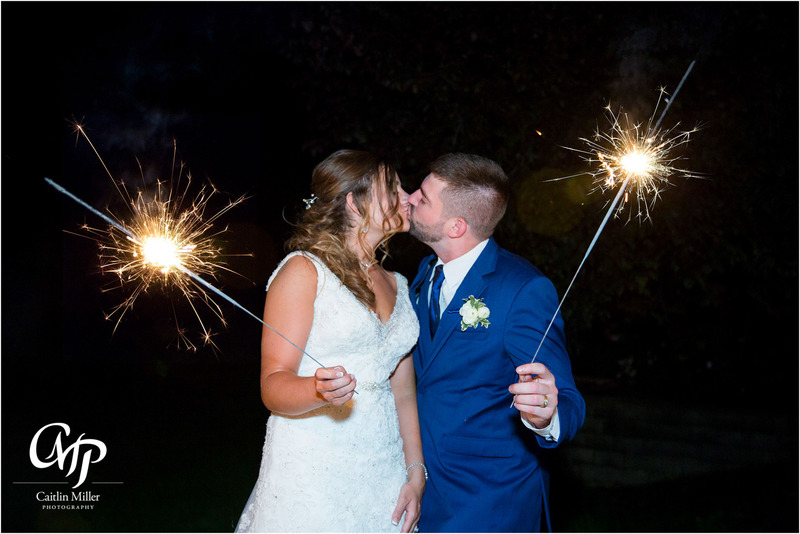 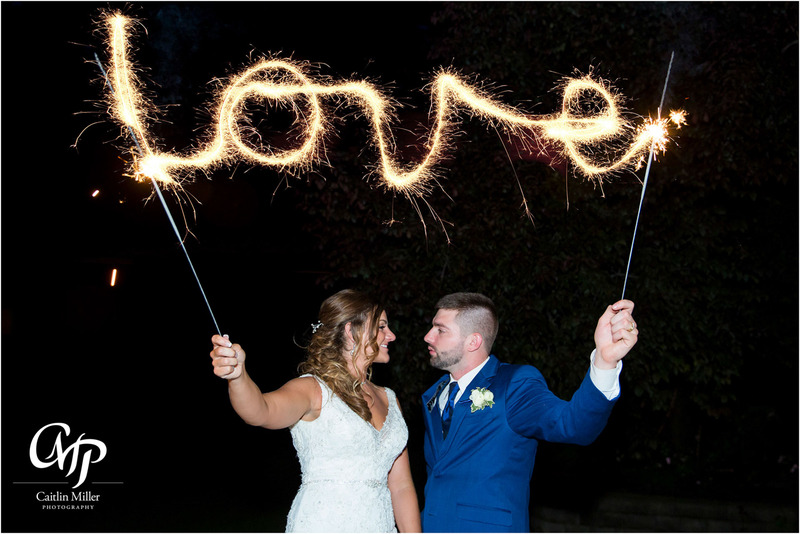 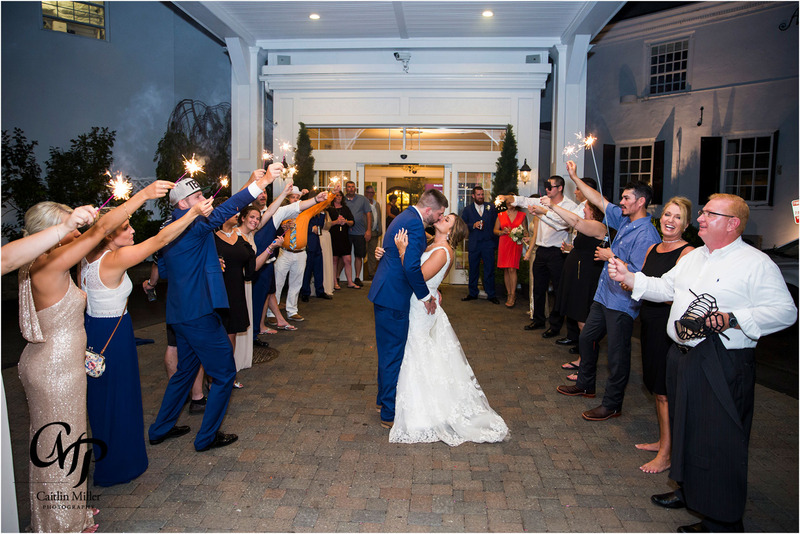 The bridal party and bride and groom stepped out for some night photos before ending the night with an awesome sparkler sendoff! 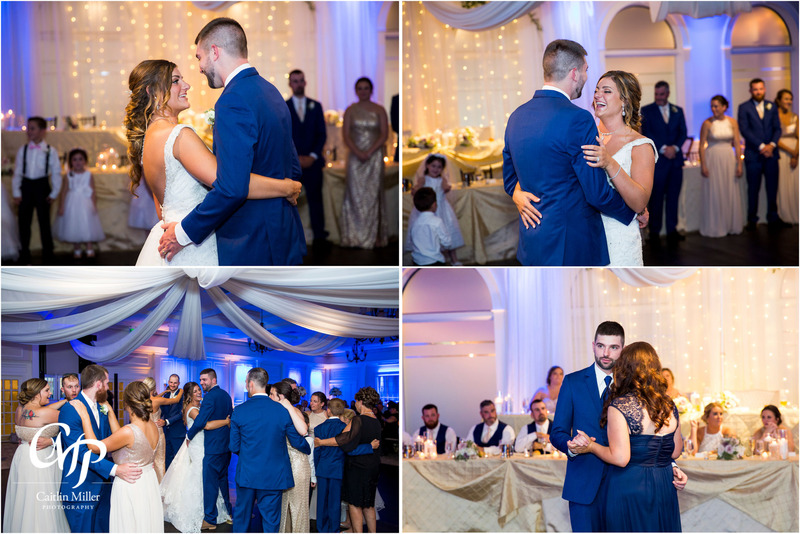 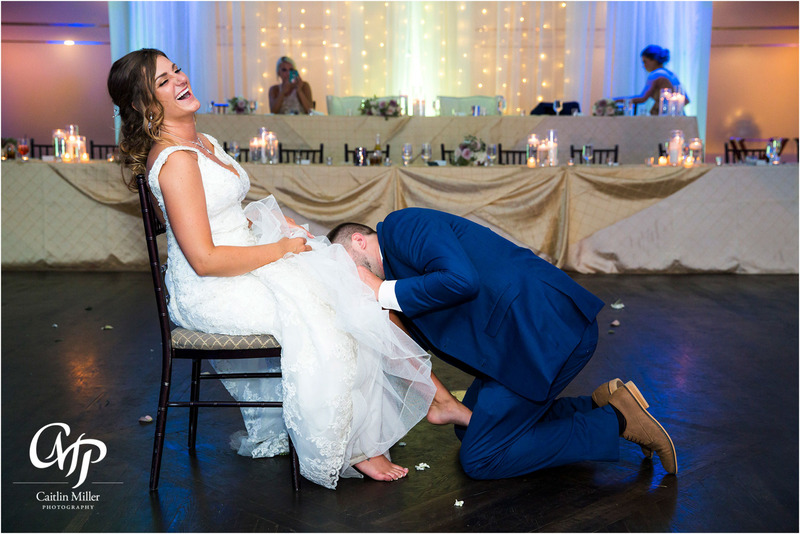 Shoutout to wedding planner Kate Taylor for an amazing job as well. 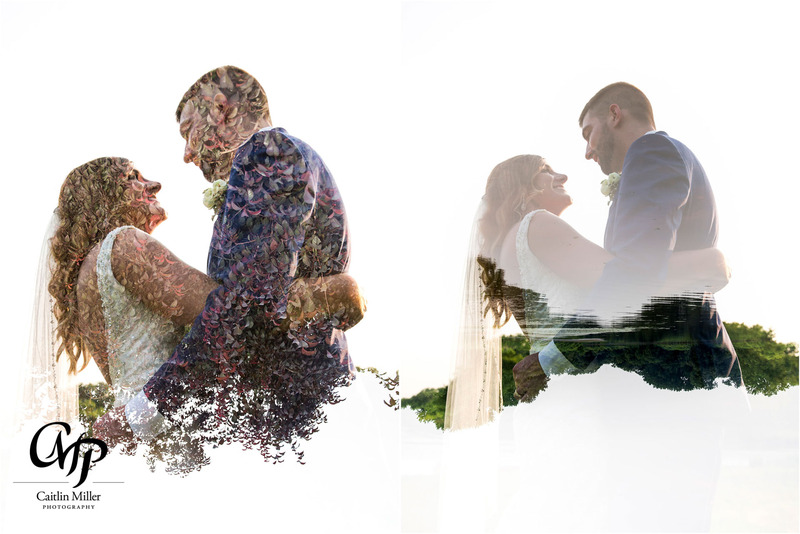 Morgan and Stephen also did a Wall Art Design session with me. 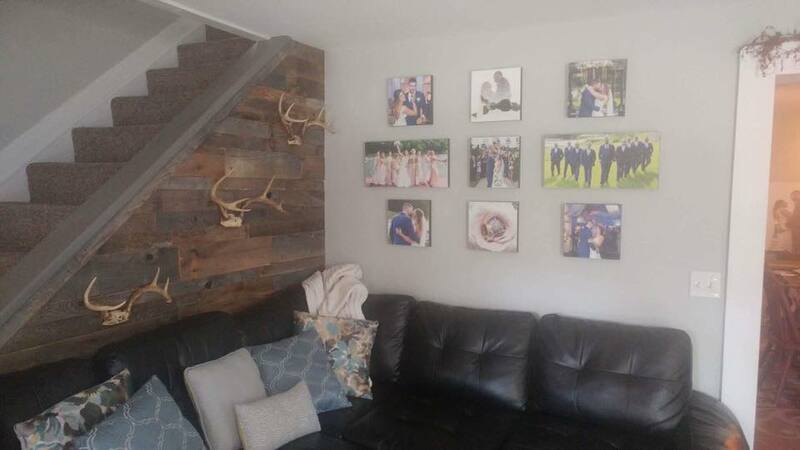 Check out the beautiful wall art they purchased!